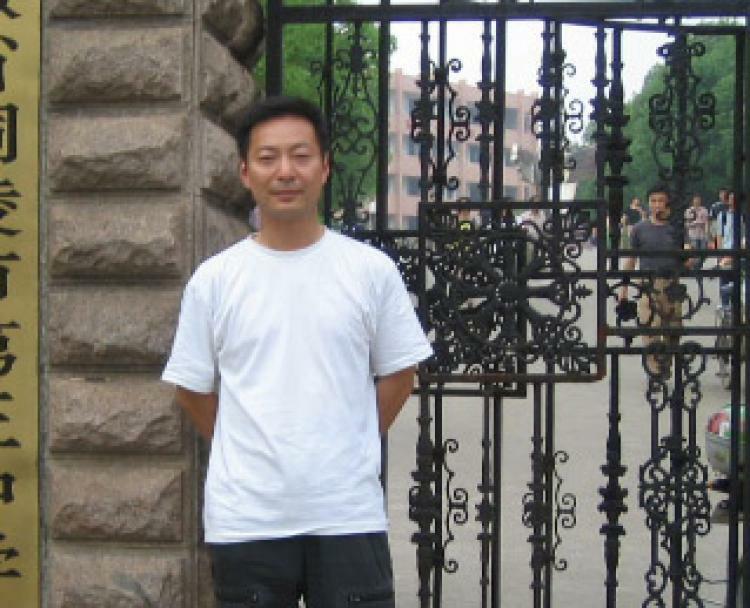 The Nanjing Procuratorate issued an official arrest warrant for Guo Quan, a former associate professor at Nanjing Normal University and the acting chairman of the newly established China New Democracy Party. Police officers arrested Guo in Nanjing on November 13, 2008, accusing him of national subversion. His mother Gu Xiao received an official arrest warrant from the Procuratorate at 3:00 p.m. on December 19. Regime officials warned her not to post the information on ‘hostile’ websites, or visit Guo’s friends. Her home phone is often cut off or disconnected. She fears being under the regime’s surveillance. Guo’s wife Li Jin confirmed having received a call from the police department on the 19th, informing her of Guo’s official arrest. The authorities denied Guo’s family attorney’s request to visit him. Guo’s defense lawyer Guo Lianhui commented that Guo made his differing political views public, and the authorities mobilized the state machinery to suppress him. Nanjing Police Department agents sent Guo’s mother a letter on December 16 and denied her request to hire a lawyer because Guo’s case involved "state secrets."